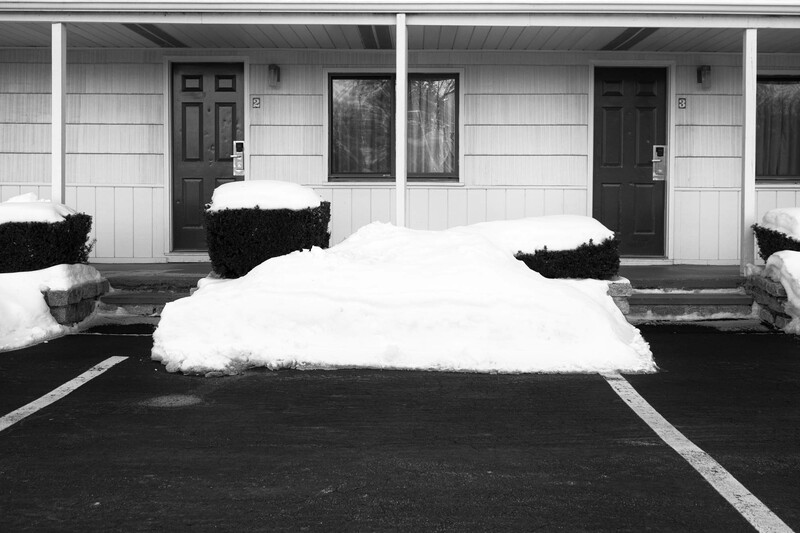 It is almost refreshing to see an independent Inn like this. No matter haw few guests there appear to be here. Ever. 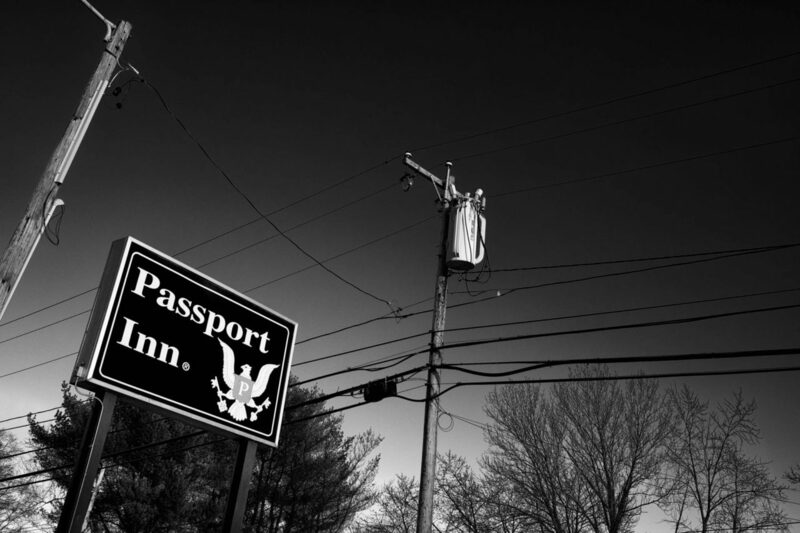 The Passport Inn has been here in town forever, it seems. It is most definitely not a destination hotel! I don’t think it is an “hourly rate” hotel, but I could be wrong. I THINK most of its business comes from truckers traveling north on Rte 93. Whatever it is, it is still in business.